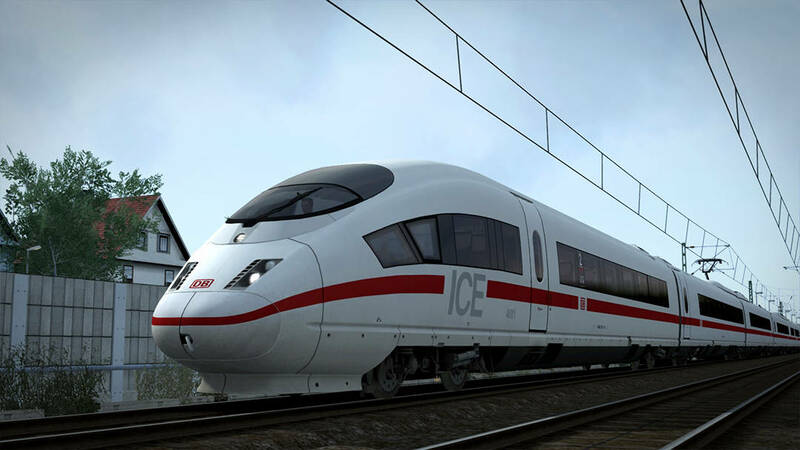 Across the 7 Career scenarios, you’ll be working the 137 km between Karlsruhe and Frankfurt aboard the sleek DB BR 406 ICE 3M, and making more local stops aboard the DB BR 425. 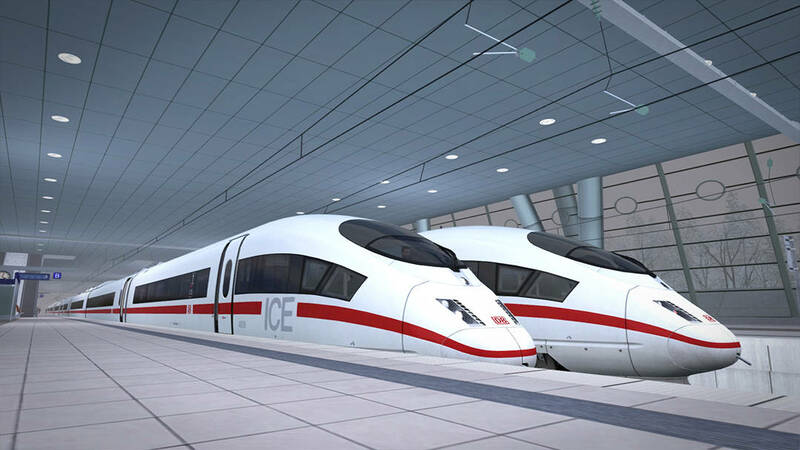 You will also be linking each hub to the vital Frankfurt Airport and its modern, long-distance platforms. 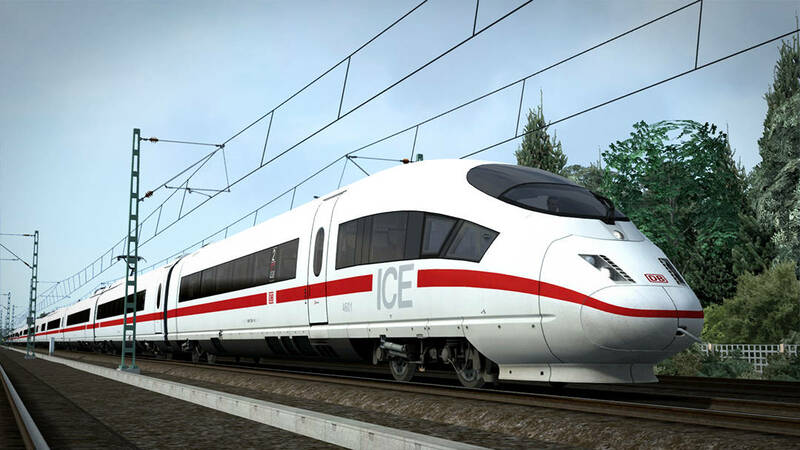 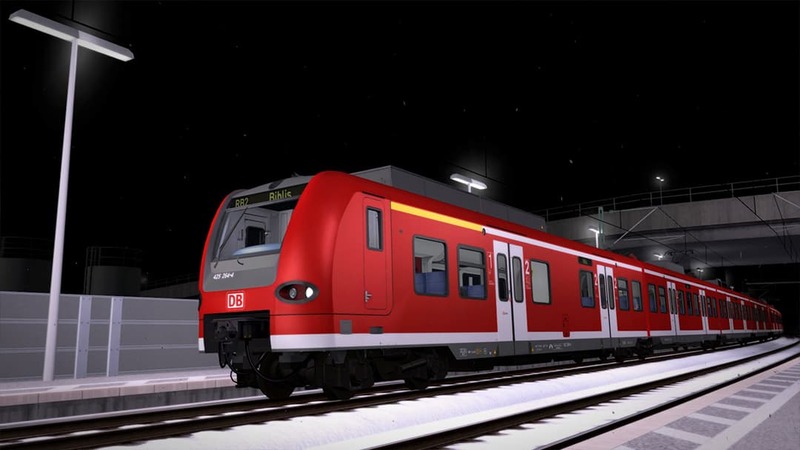 The Hesse and Baden-Württemberg countryside will race past as you do battle with all manners of weather at breath-taking speeds, and it will be up to you keep to the timetable and manage the action at any pace – perfecting station stops and reading the signals from such high speeds is essential. 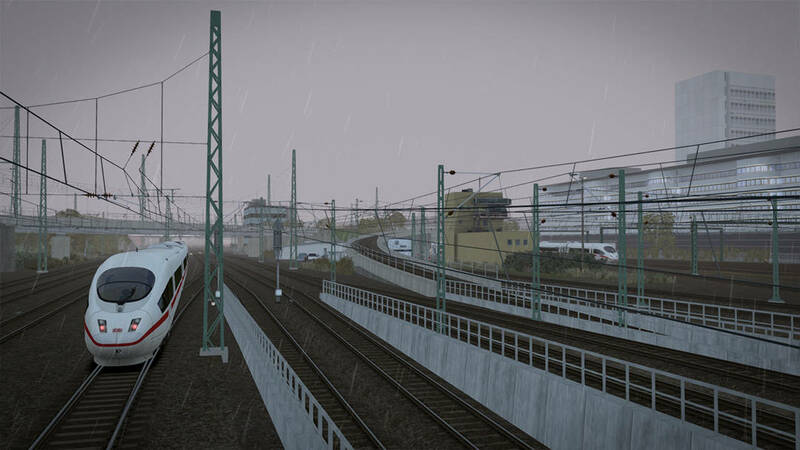 Take part in one of the busiest rail corridors in Germany today with the Frankfurt High Speed route, which is available now. 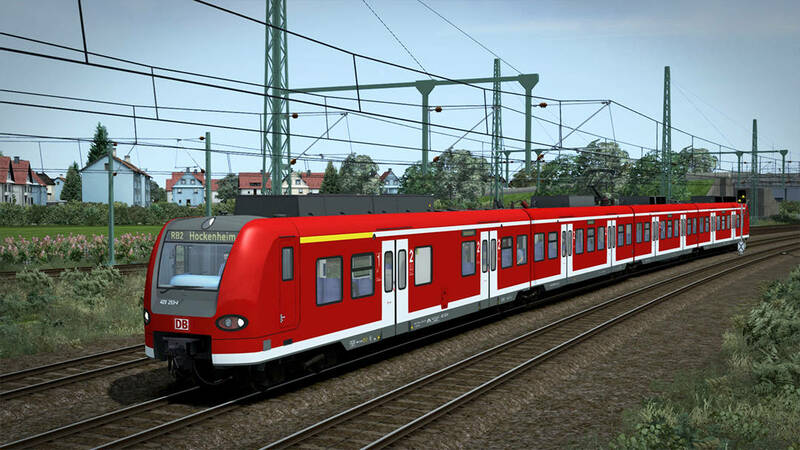 The Rhine Railway: Mannheim – Karlsruhe is required to run Frankfurt High Speed, and a handy, discounted twin pack has been arranged for new players to pick up both at once. 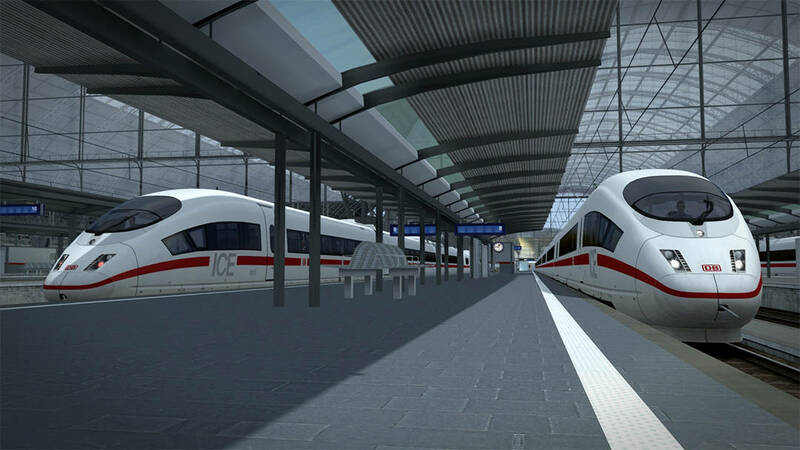 For existing Mannheim – Karlsruhe players, the Frankfurt High Speed price already reflects the content that you already own.